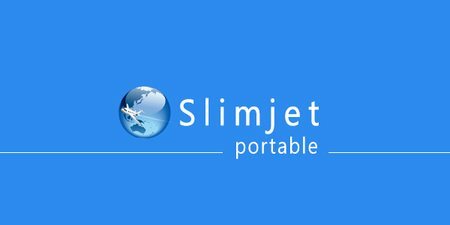 Slimjet 21.0.8 Portable » TopFreeSoft.Net - Best Freeware Software! Fast and Efficient browser. Faster browser startup, faster page loading, highly responsive UI powered by industry-leading Blink engine. Automatic protection against phishing and malware, advanced privacy control options, robust multi-process architecture. Loaded with convenient and powerful features, Slimjet does more for every user without relying on external plugins. Flexible options and settings are available to customize Slimjet to suit personal preference and maximize productivity. Download any youtube videos to local hard disk in various resolution and format for offline viewing. You can also extract mp3 file from the downloaded video file. Display currrent weather condition and weather forecast directly on the browser window. In Slimjet, you can share the link you visited, a paragraph of text or an image easily on facebook with a single click on the facebook toolbar button.